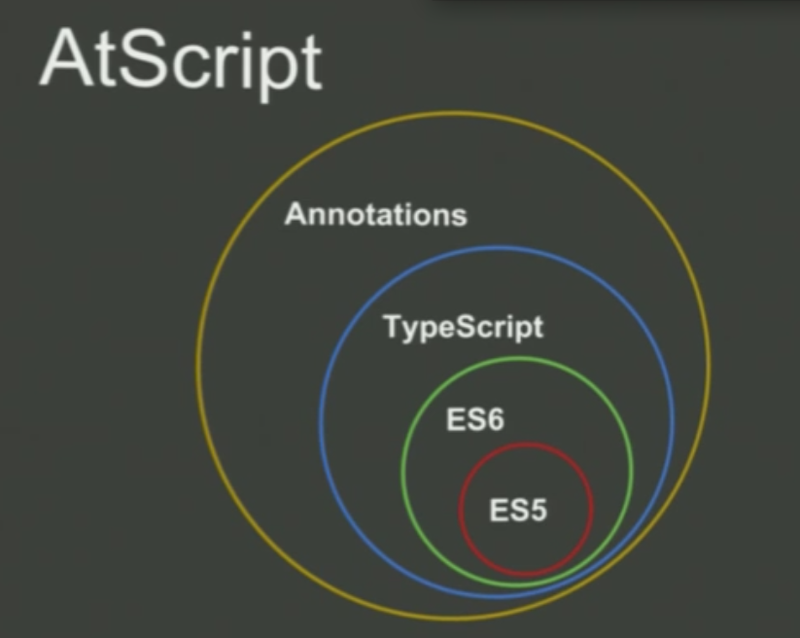 The AtScript language made its debut last October, but it looks like the AtScript name will be retired in favor of TypeScript. 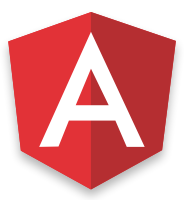 Angular 2 has been widely criticized in the developer community because it breaks compatibility with the previous version. Adopting a Microsoft-led language may make it even harder for some to stomach the move to the new version. It’s definitely a win for TypeScript, though, which has seen growing adoption over the last year since its 1.0 release.